Fisher Price High Chair Just $9!! Down From $90! 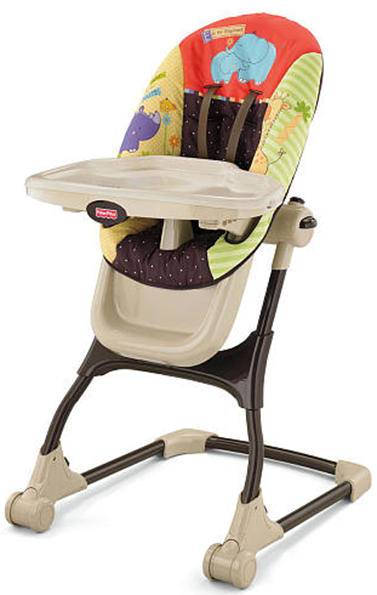 You are here: Home / Expired / Fisher Price High Chair Just $9!! Down From $90! Know ANYONE who needs a high chair?! This is one AWESOME deal! You can get this Fisher-Price Easy Clean High Chair for just $9!! Down from $89.99! It has FREE shipping to the store, too! I have NO IDEA how long this will last so HURRY!